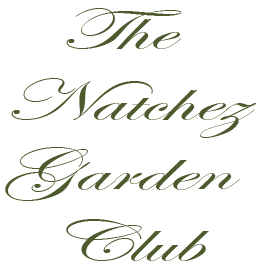 Since 1927, The Natchez Garden Club has been the standard-bearer in preserving the assets of this multi-cultural community, simultaneously establishing pageantry that for ninety years has provided annual recognition of royalty as well as anchored tradition for each generation to experience. 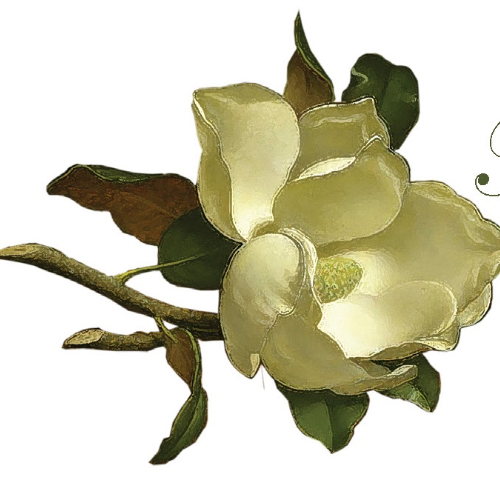 Patron Levels of Giving are available. Email [email protected] for information!